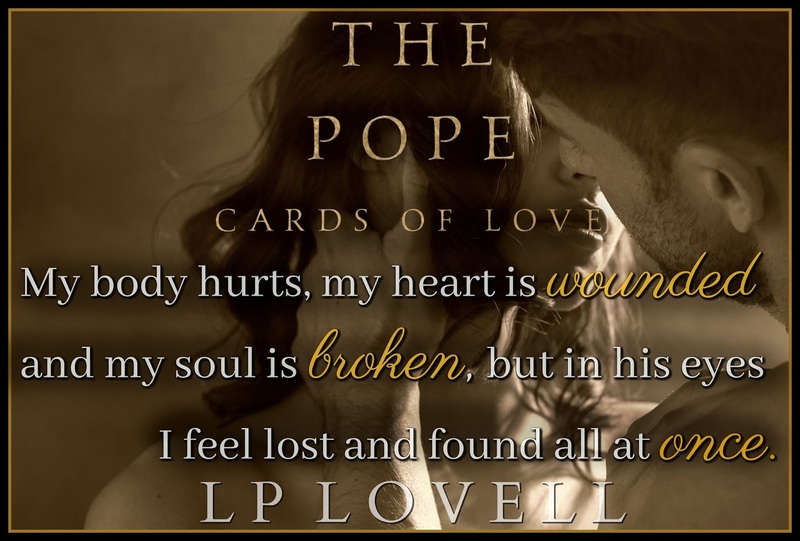 The Pope by LP Lovell ~ Cover Reveal & Teaser! 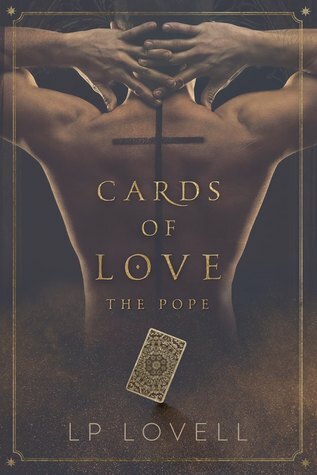 Check out this amazing cover for Cards of Love: THE POPE by LP Lovell! Don’t forget to add it to your TBR! ← Wicked Wedding by Sawyer Bennett ~ Blog Tour w/ 5 Star Review & Excerpt!